20 million British people risk avoidable sight loss because they fail to have regular sight tests. 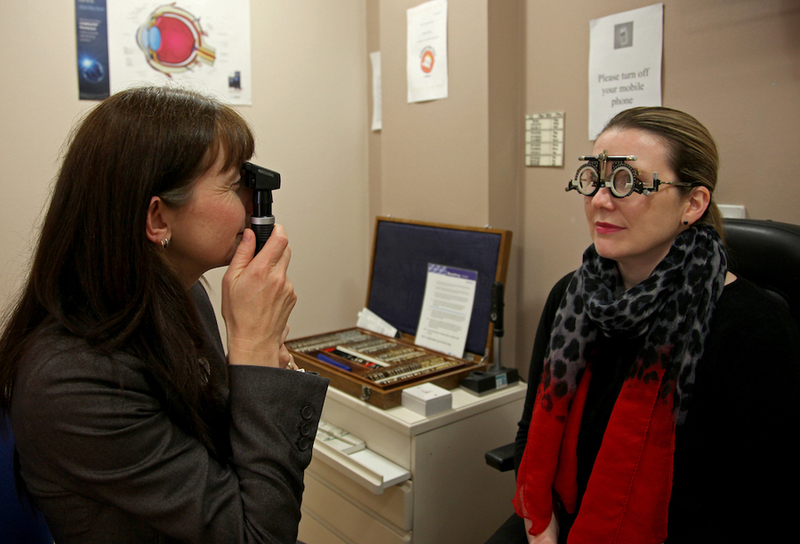 One in ten British adults have NEVER had an eye examination. 85% of us admit to having problems with our vision. More than 30 million Britons are entitled to FREE eyecare (sight tests and / or optical vouchers to cover the cost of any vision correction required) paid for by the NHS. Everyone should have an eye examination once every two years unless advised otherwise by their optometrist. The Eye Care Trust recommends children aged under 9 and people aged 70 and over have annual eye examinations. It’s estimated that 1 in 5 children has an undetected problem with their vision. Fifty per cent of us think an NHS sight test costs £20 or more - despite it being free! A quarter of over 60 year olds say the quality of their vision affects their daily routine. Don't put your eyesight at risk - be sure to have regular eye tests!